REDUCED BY $10000. 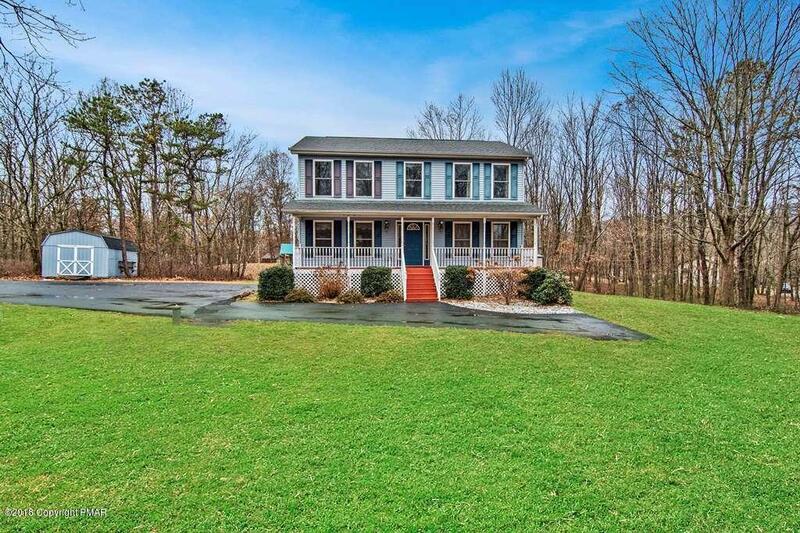 DO NOT MISS this Fantastic Colonial in Desirable Pleasant Valley District. 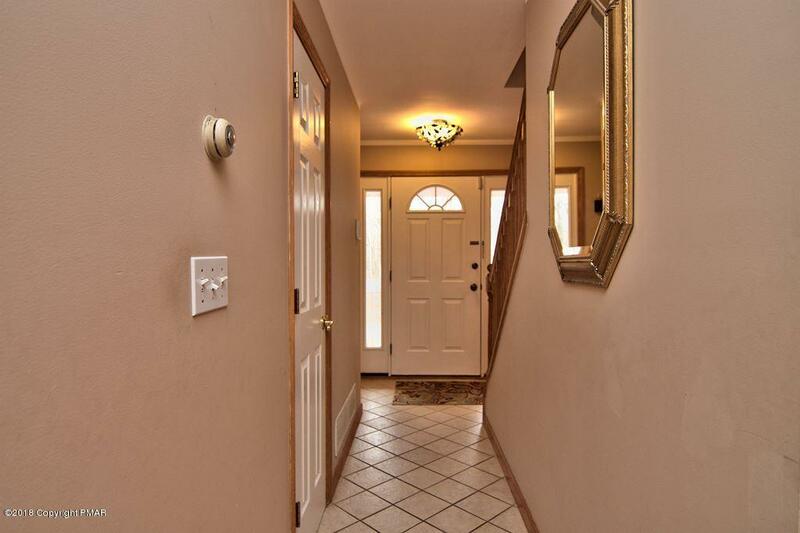 It features 5 bedrooms, 3.5 baths and an office. 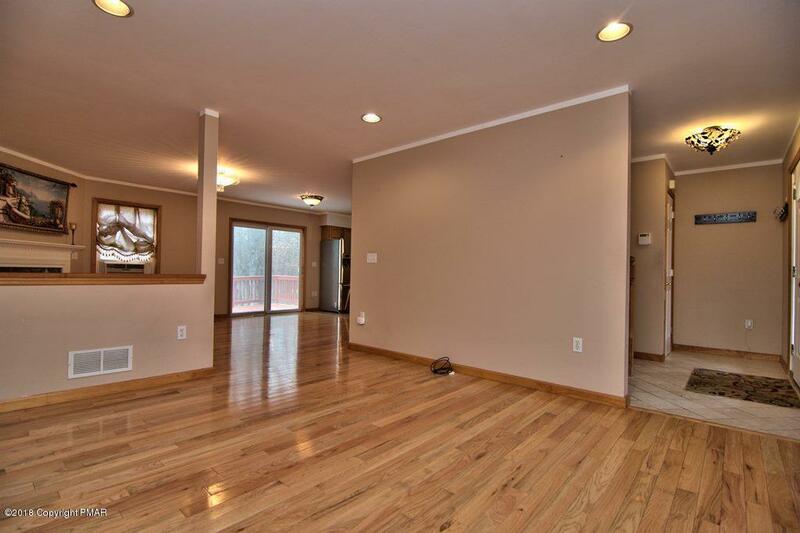 You will love the Hardwood floors, Ceramic tile and Beautiful laminate floors. The kitchen features Stainless Steel Appliances, Granite Counter Tops and Mosaic Back Splash. The Master Bedroom Features Hardwood Floors, an En-Suite Bath with Jetted Tub and Walk-In Closet. There is Storage Galore in Unfinished Half Basement and Huge 20x12 Shed. 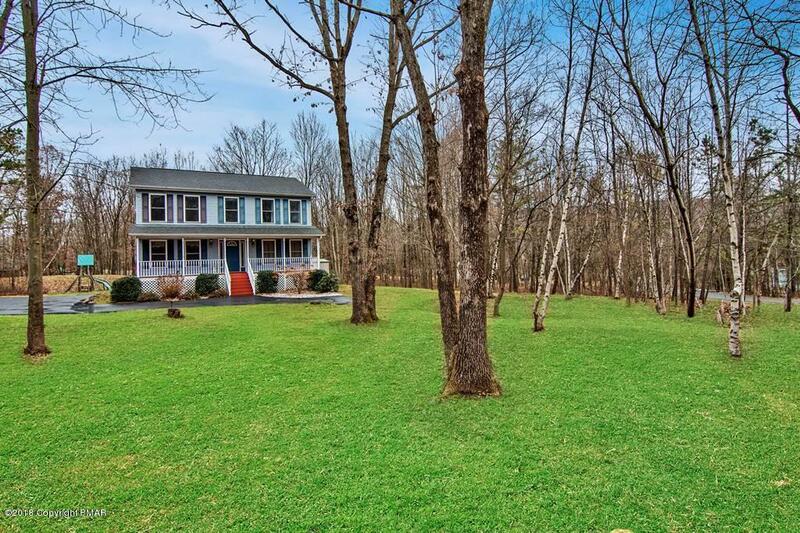 The Property Sits on a Acre Corner Lot. The Association Offers Outdoor Swimming Pool, Tennis and Basketball Courts as well as a Playground. It is located close to shopping dining and Martz parking. Make Sure to Schedule Your Showing Today, You Will Not be Disappointed.